When it’s on the net, it’s real. As announced on the website of Tilburg University, in exactly a week from today, on September 12, I will be publicly defending my PhD dissertation. You can read the summary of the dissertation here in English, or in Dutch. And you are most welcome to join the ceremony at the university! 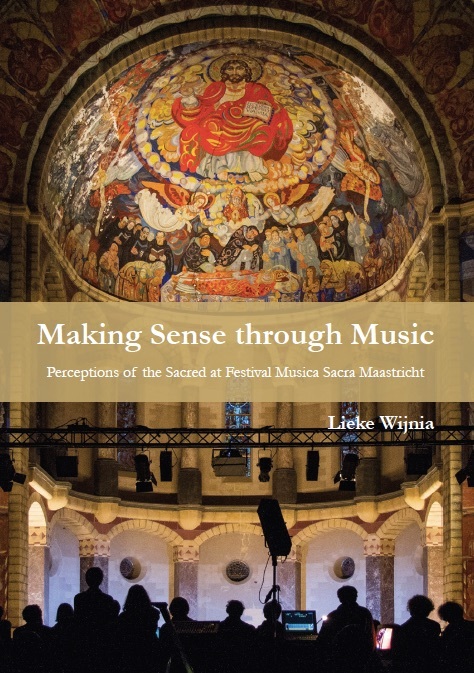 Not entirely coincidental, at the end of next week the festival that I have studied for my research will take place: the wonderful and exciting Festival Musica Sacra Maastricht! Take a look at the festival program, and be assured: it’s totally worth the trip down south!